loads up to 295KG. One-man operation reduces manpower. Makes it easy to get heavy items up Stairs. 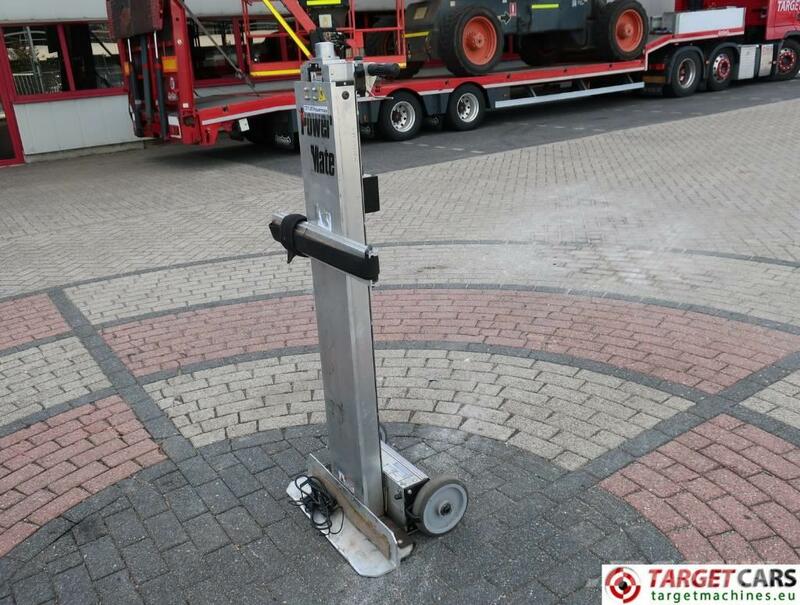 Maximum Height Deck / Dock 840mm. Weheels 200mm / Rubber Solid. Gel Filled Leak Proof 12V - 20amp battery.